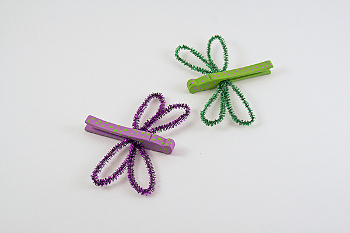 Surprise your little ones by putting these Beautiful Clothespin Dragonflies on your list of spring and summer crafts for kids. Cute clothespin crafts like these will keep your kids busy for hours because there are so many different dragonflies that they can make. They can get crazy with the colors, and they can even show off their artistic skills and create their own designs. These dragonflies will look beautiful on the walls of your kids' rooms, or they can even be used to add a little personal touch to your home decor. 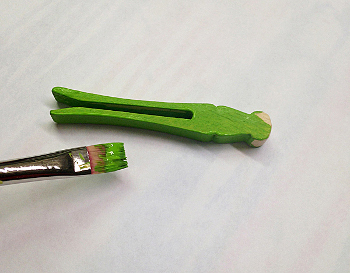 Paint the clothespin with a paint color of your choice. 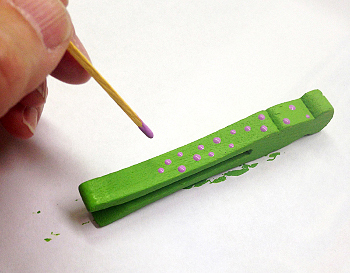 When dry, use a toothpick to dot on polka dots with the second color of paint. 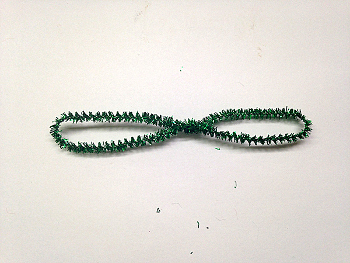 Bend a pipe cleaner so that the ends touch, and twist them together to form a circle. 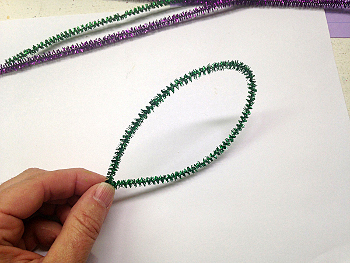 Stretch that circle out to a long oval, then twist in the center to create one set of wings. Repeat with the second pipe cleaner. 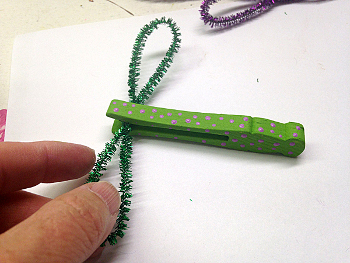 Add a dab of glue to the slot in the clothespin, all the way up at the top. Slide one set of wings into the slot and slide it all the way up to the top. 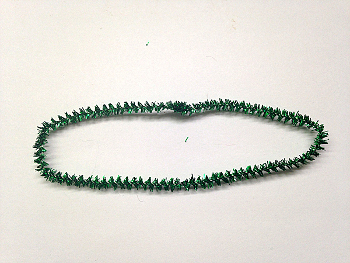 Add another dab of glue after the first pipe cleaner, then repeat the previous step to add the second set of wings. Find this project (and other amazing crafts) in Animal Crafts: 17 Zoo Animal Crafts, Fish Crafts, Owl Crafts for Kids, and More! This is a very simple project, but I think kids will absolutely love it, because little ones need simple steps. But for a little bit extra, you could add two tiny googly eyes, or paint them on with black and white dots at the top. Another little option might be to take a white, black or contrasting color of pipe cleaner and coil it up to make two antennae. Super cute!